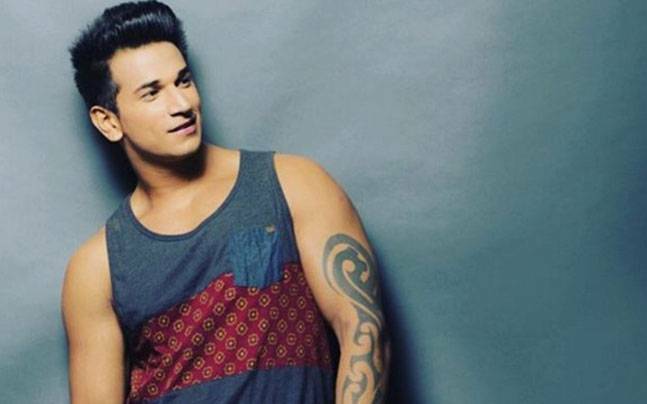 Handsome hunk Prince Narula is an Indian model, TV personality and actor who bagged immense fame on 2014 when he placed Ist runner up in Mr Punjab contest. Later on, he declared the winner of MTV Roadies X2 in 2015. He then participated in another reality show Splitsvilla of MTV as a contestant and declared the winner there. 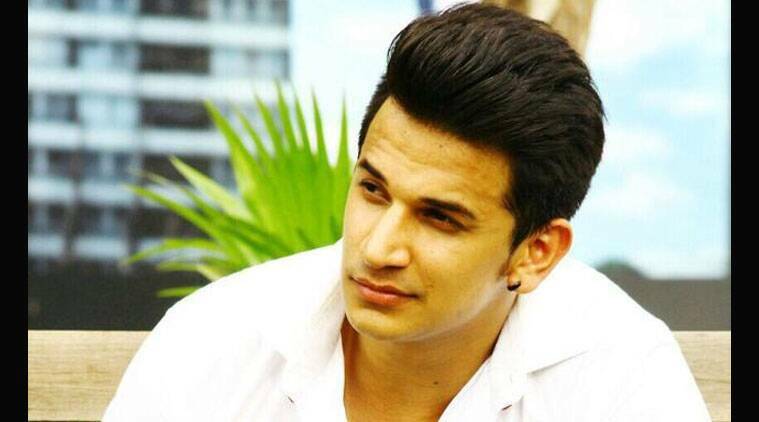 Right now, he can be seen in Big Boss 9 on Colors channel as paired with Suyyash Rai. He is now a youth icon. They really like his looks, Stunts especially on bikes, style and charm. He won Rs 5 Lakhs of price money for Bike series on MTV Roadies. Prince was born in the year 1989 in Chandigarh ( Punjab, India ) and did his schooling from Chandigarh Baptist School and later completed his Graduation degree also. Since childhood, he was very fond and acting, stunts and action. He wanted be-be like his childhood hero Akshay Kumar. He worked as a model before stepping into reality shows. Narula is pretty single these days and not dating anyone. But as per sources, we came to know that he was dating someone two to three years ago but broke with her later due to some unknown reasons.